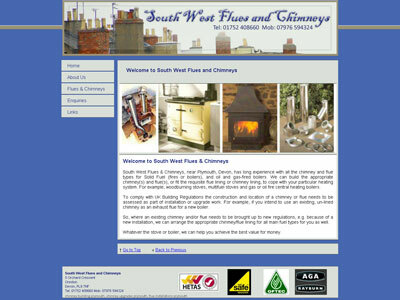 South West Flues & Chimneys, near Plymouth, Devon, has long experience with all the chimney and flue types for Solid Fuel (fires or boilers), and oil and gas-fired boilers. We can build the appropriate chimney(s) and flue(s), or fit the requisite flue lining or chimney lining, to cope with your particular heating system. For example, woodburning stoves, multifuel stoves and gas or oil fire central heating boilers. 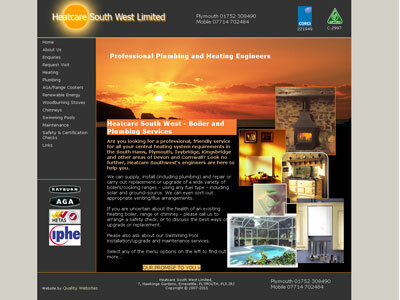 Heatcare South West - Boiler and Plumbing Services in and around Plymouth. Are you looking for a professional, friendly service for all your central heating system requirements in the South Hams, Plymouth, Ivybridge, Kingsbridge and other areas of Devon and Cornwall? Look no further, Heatcare Southwest's engineers are here to help you. 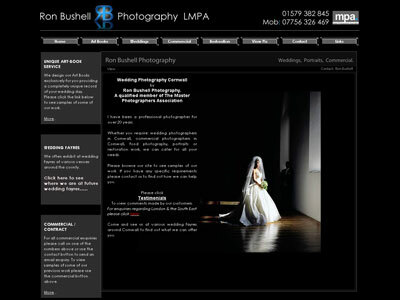 Ron Bushell is a qualified member of The Master Photographers Association and has been a professional photographer for over 20 years. Whether you require: wedding photographers in Cornwall, commercial photographers in Cornwall, food photography, portraits or restoration work, we can cater for all your needs. 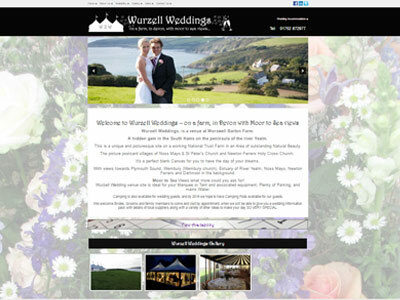 Wurzell Weddings, is a venue at Worswell Barton Farm. A hidden gem in the South Hams on the peninsula of the river Yealm. This is a unique and picturesque site on a working National Trust Farm in an Area of outstanding Natural Beauty. The picture postcard villages of Noss Mayo & St Peter�s Church and Newton Ferrers Holy Cross Church. It�s a perfect blank Canvas for you to have the day of your dreams. With views towards Plymouth Sound, Wembury (Wembury church), Estuary of River Yealm, Noss Mayo, Newton Ferrers and Dartmoor in the background. Moor to Sea Views what more could you ask for! 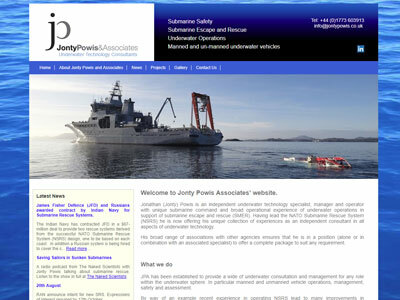 Jonathan (Jonty) Powis is an independent underwater technology specialist, manager and operator with unique submarine command and broad operational experience of underwater operations in support of submarine escape and rescue (SMER). Having lead the NATO Submarine Rescue System (NSRS) he is now offering his unique collection of experience as an independent consultant in all aspects of underwater technology.